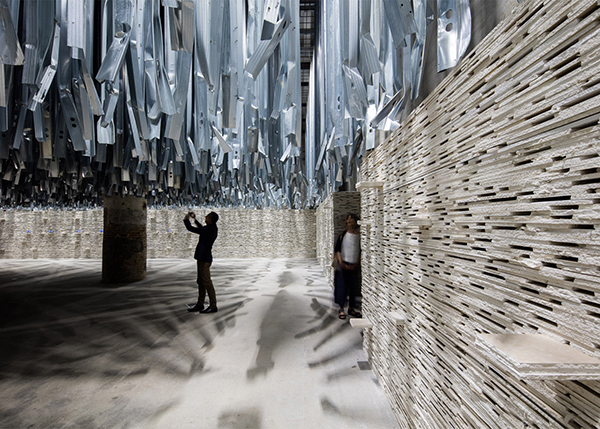 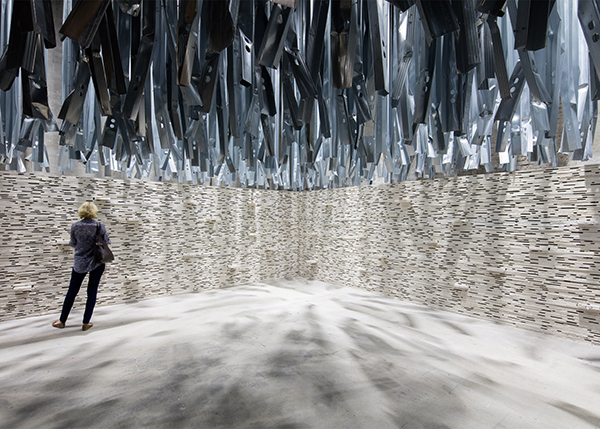 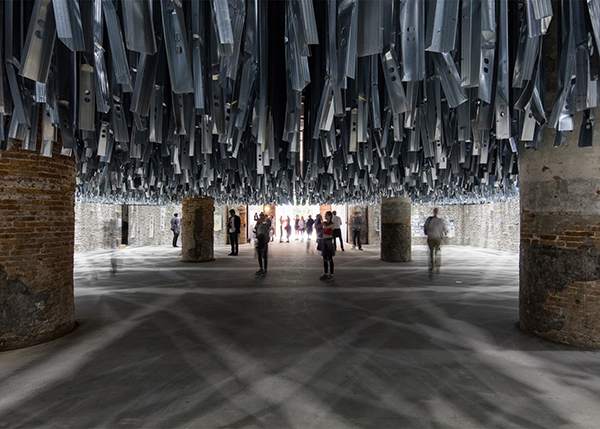 100 tonnes of waste generated at the Venice Architecture Biennale 2015 was reused for an installation at the 2016 Venice Biennale by Chilean architect Alejandro Aravena. 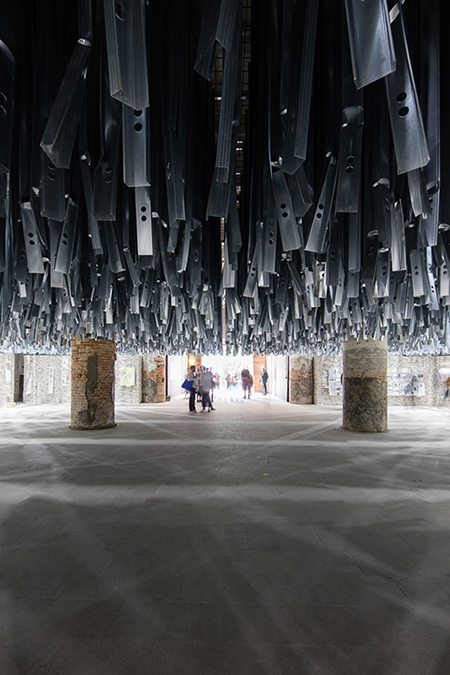 Curating this year’s exhibition and the 15th of its kind, the co-founder of Elemental reused 10,000 square metres of plaster board and 14km of metal studs to furnish both the Arsenale and the foyer of the Central Pavilion in the Giardini. 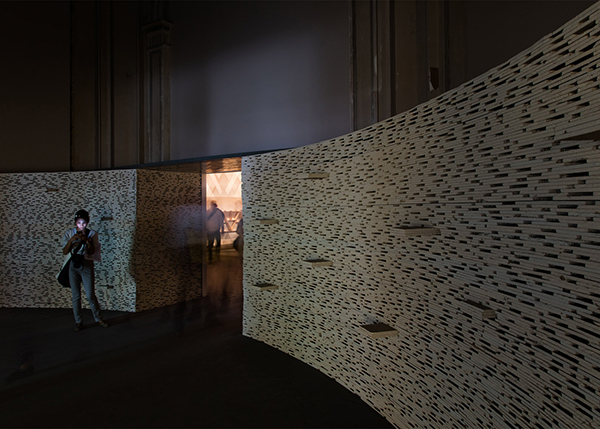 The exhibition is open to the public until November 27th 2016.